12-year old Norah Andersen has always been fascinated by acting and pursued every chance she got. 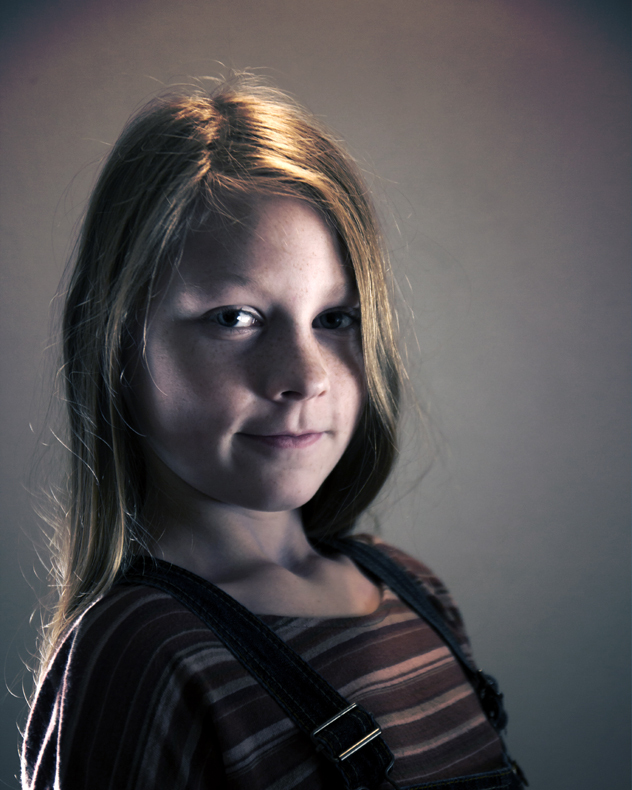 In the summer of 2014, leading up to filming Sensoria, she had a small part in the Swedish comedy TV-series “Halfway to Heaven” which director Christian Hallman helped her to get; to see how she would perform in front of cameras with actors and a crew. And she nailed it. 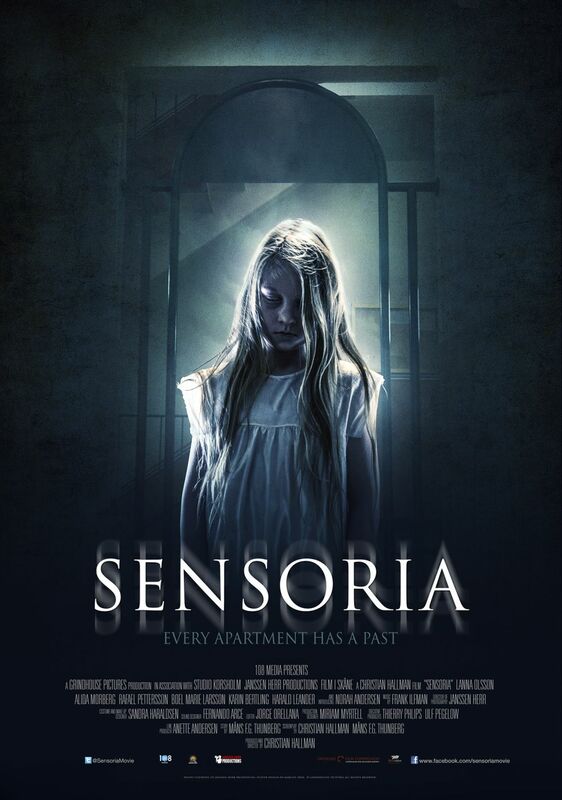 Sensoria is Norah’s first real acting experience and her first time playing a lead character in a feature film.